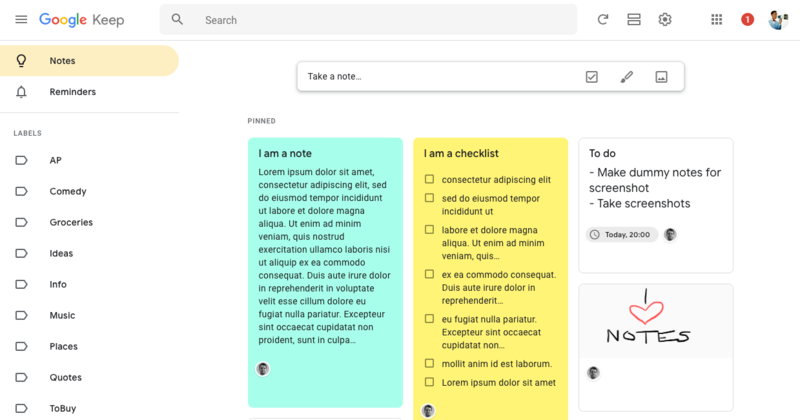 Google's been on a rampage updating apps to fit its new "Google Material Theme" or "Material Design 2" or whatever you prefer to call it — I've been known to say "Monochrome Menace," myself. 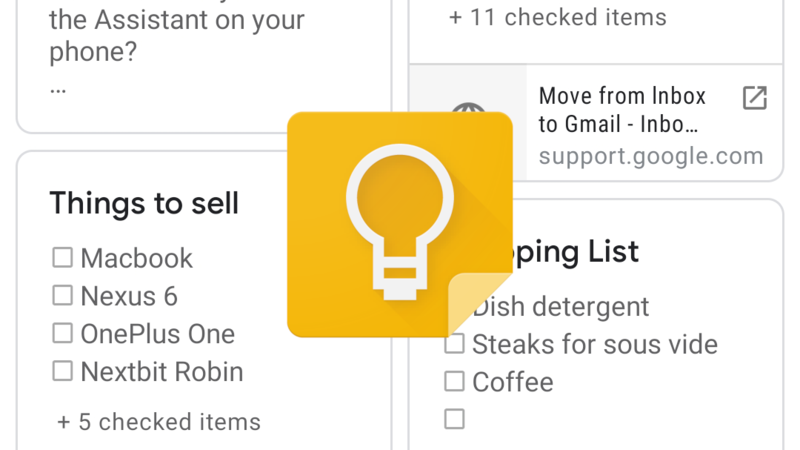 Keep Notes (née Google Keep) is the latest app to get the new look, and it's pretty snazzy. 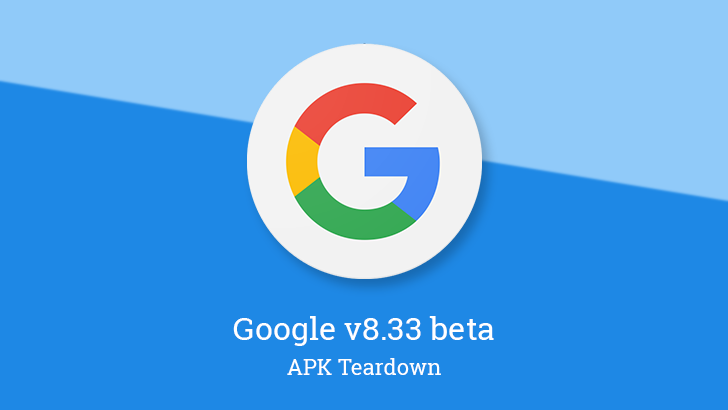 Better, if you're too impatient to wait for the update to land, you can download it early over at our sister site, APK Mirror. 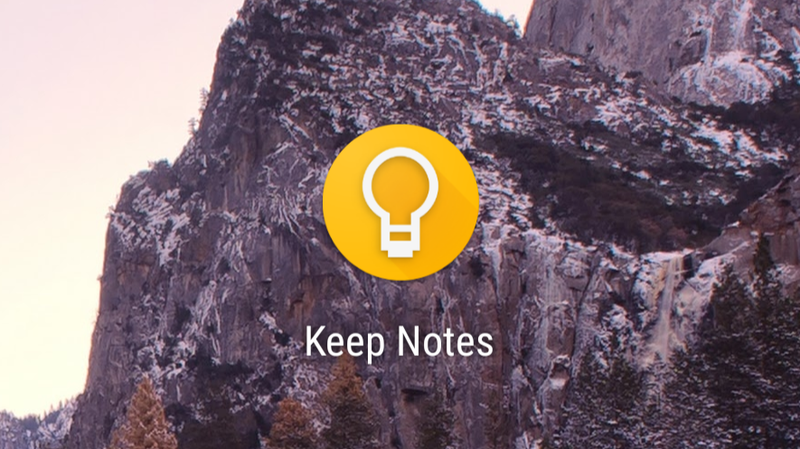 We've got some breaking news for you: Google has renamed its Keep app to 'Keep Notes.' We know, it's mind-boggling stuff. 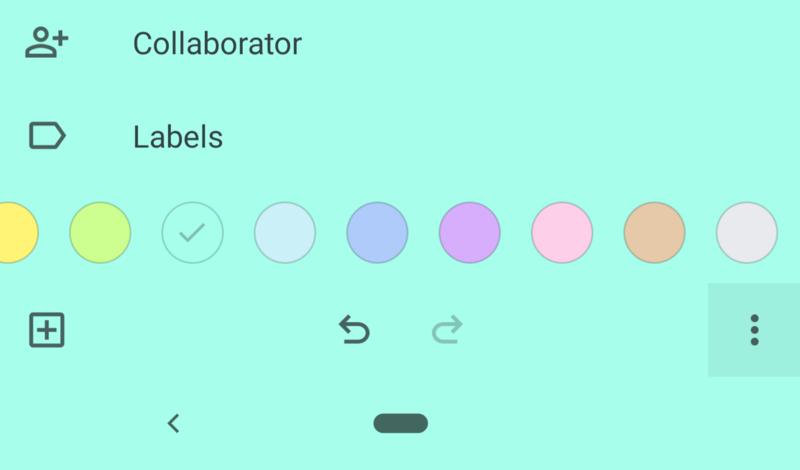 Nothing in the app seems to have changed otherwise, though, so it looks like someone at Google just got bored and decided to add another word to this app name.